I am loving all the spring fashions that are being released. 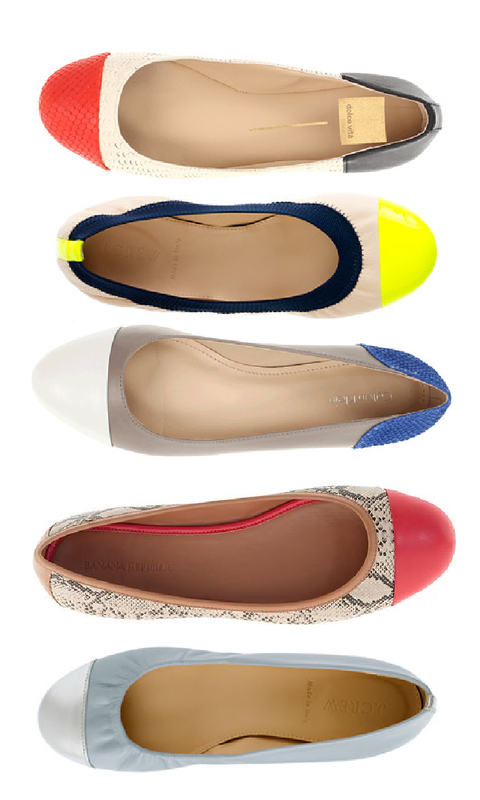 Especially, cap toe flats. Think of them this way, it is color blocking for your feet! I would gladly wear any of these, but I am especially found of this pair by Dolce Vita. They would look great with skinny jeans and a casual top, or a cute sundress for the warmer days ahead. Start browsing now so you are ready when spring (finally) arrives.